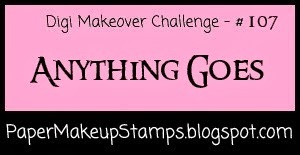 Paper Makeup Stamps: Digi Makeover Challenge #107 - Anything Goes! I know last weeks challenge was a little more difficult, but thank you so much to everyone that participated!! You all did such a fabulous job, it was fun seeing all the different types of motion cards you could come up with! 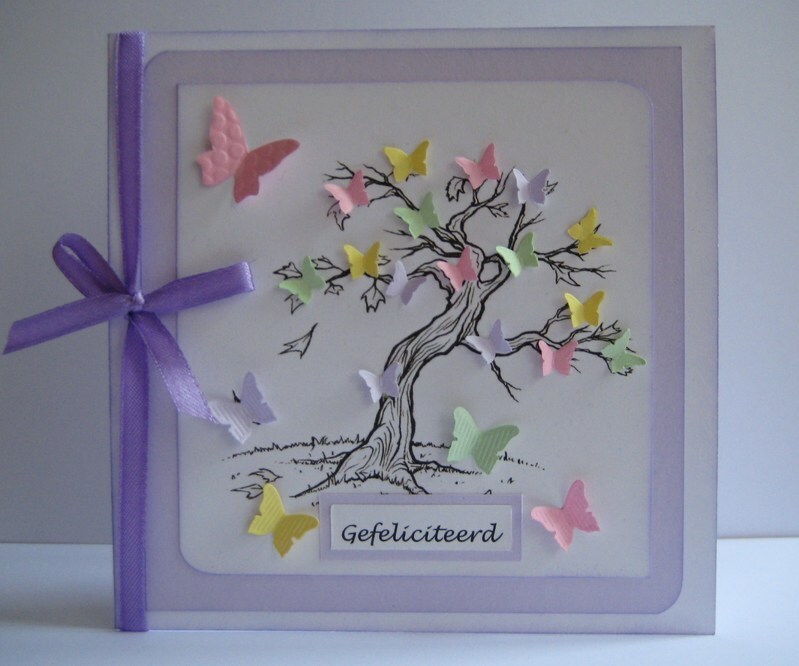 After a difficult challenge last week, lets make it a little easier for you! Sadly this is the last week that Ardilla will be with us. She has decided to move on to other things. We will miss her, but wish her all the best in whatever her future holds! With that, I'm happy to welcome AJ to the team! AJ has decided to jump right in with us this week and we are so happy for the addition to our team! I'm your newest follower via google (524). Thanks for picking me as your winner! 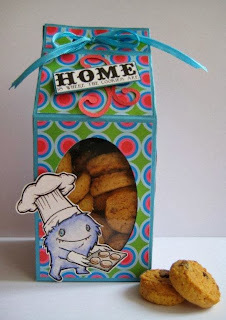 Very cute DT cards and project. Thank you for the challenge. 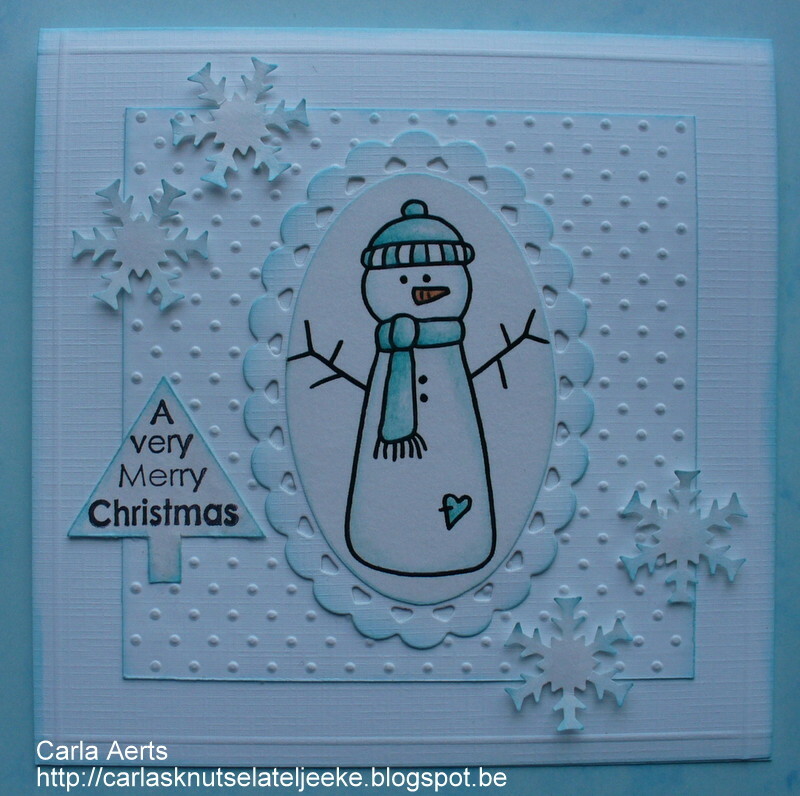 Thank you for the fun challenge and fabulous DT inspiration. Great design team samples. Love the cookie bag! Thanks for the anything goes challenge!